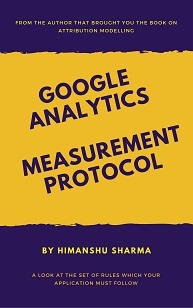 In this article, I will show you, how to use the measurement protocol hit builder to create and validate payload data. 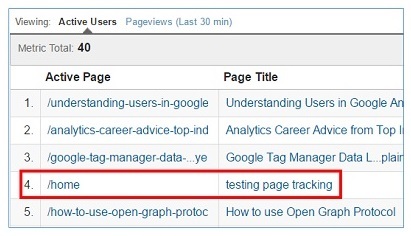 The best and easiest way to create and test payload data is by using the measurement protocol hit builder tool. 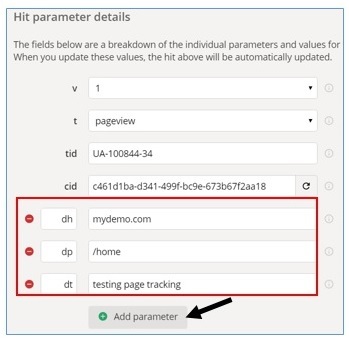 By using the hit builder tool, you can skip encoding the URLs and other type of data. 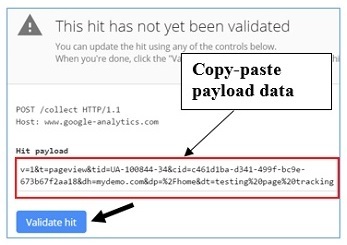 You probability of creating a valid payload data will be very high, if you use the hit builder tool. Step-3: Sign in with your Google account. Once you signed in, you can technically use the hit builder tool. 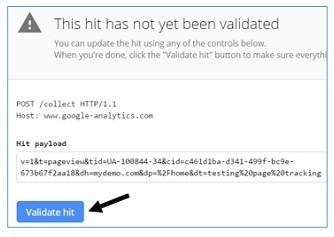 Note: If the hit is not valid, then you won’t be able to send it to Google Analytics. 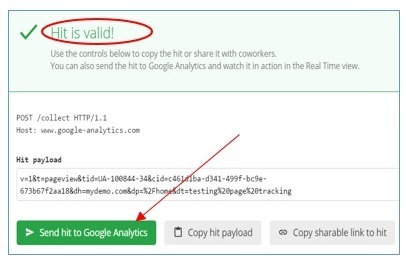 If you have created payload data outside of the hit builder tool, you can also validate that payload via the hit builder.